Pregnancy Massage can help alleviate many of the symptoms and conditions associated with pregnancy. 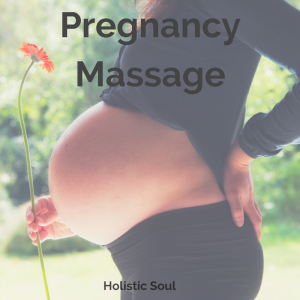 During this amazing time of physical and emotional change, pregnancy massage can be of enormous benefit to both the mother and baby. Back, neck and shoulder discomfort caused by hormonal and postural changes. Balance mood-swings and help depression. It reduces stress and allows the mother to relax, both important for during the pregnancy and labor. 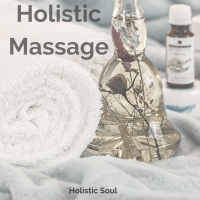 The health of the baby is enhanced by the pregnancy massage through increasing blood circulation, lymph circulation, reducing edema and increasing cellular respiration. Massage helps the mother to feel nurtured and pampered and this can then be passed onto the baby. Pregnancy massage assists in reducing tension in the weight bearing joints and other bone and muscle structures. It also helps maximize breathing capacity which is needed during labor and delivery.